As part of the BCC Webinars, we invite you to the webinar „SAP APO PP/DS – a planning revolution in SAP S/4HANA and SAP ERP”. The SAP APO PP/DS module is used for advanced scheduling of production, materials and resources in the short term. 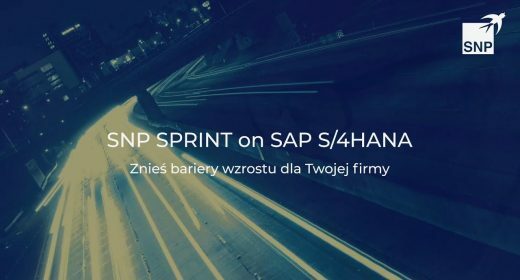 It is available as a natively embedded element of the S/4HANA system or as an add-on to the ERP (ECC) system. This solution enables the company to launch advanced planning based on heuristics (planning algorithms predefined to solve specific planning problems), using flexible tools for creating and iterative (including automatic) processing of planning problems with highly specialized algorithms. We invite you to the webinar at which we will present key aspects, benefits and specific solutions related to launching the APO PP/DS component. The webinar is intended for people who want to become familiar with the main functional assumptions as well as differences in the planning rules and capabilities resulting from the launch of APO PP/DS planning. We will also discuss the roadmap showing what steps you need to take to customize your current SAP system version in order to be able to launch the PP/DS add-on, or to migrate your system to the latest S/4HANA version. The solution may be of interest to manufacturing companies that need more than just internal resource planning using the previously offered SAP functionalities and would like to develop the current portfolio of planning tools. The webinar will be held on May 31, at 13.00 UTC+2. 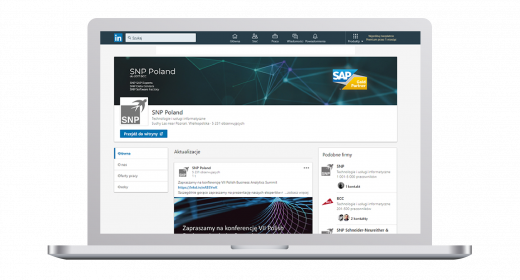 We invite you to register and to pass our invitation also to other people in your companies who might be interested in the optimization of work with SAP.